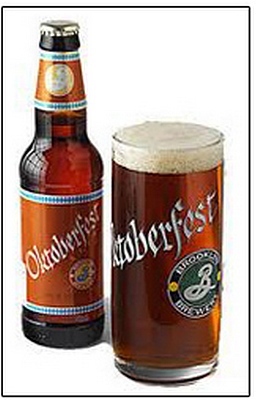 The Brooklyn Historical Society, 128 Pierrepont Street (Corner of Clinton) will host an Oktoberfest tomorrow evening (Thursday, October 18) from 6:00 to 8:00. You will be able to sample Brooklyn Brewery’s new Oktoberfest beer, and enjoy a performance by a local artist to be announced. Admission is free, but you must RSVP here. Hurry, because space is limited.